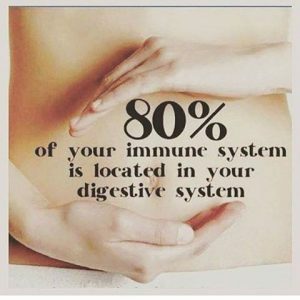 Wondering why your health isn’t what it should be? Allergies, Auto-Immune issues, Eczema, Candidia, Psoriasis, Endometriosis, or catching every cold and ‘flu going around? Maybe that gut- feeling you have is trying to tell you something.